Listen. 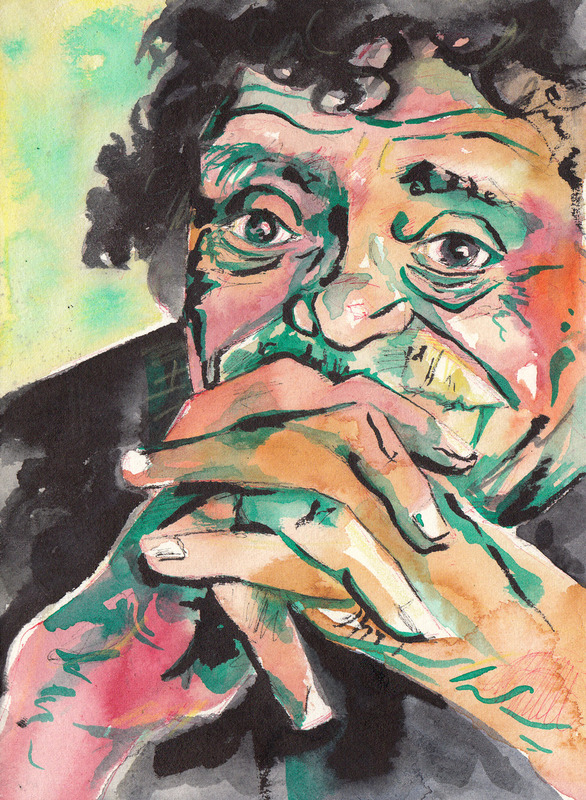 My recent painting of Vonnegut has been getting a lot of attention. 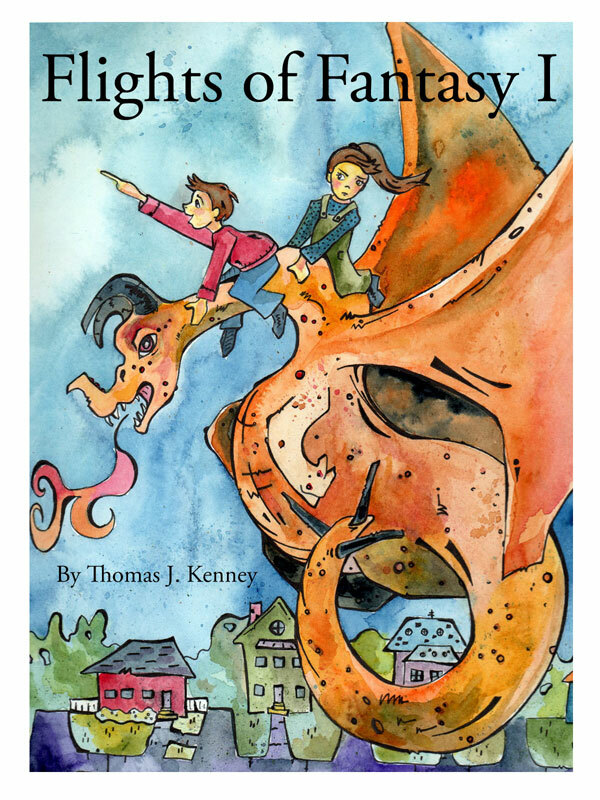 I recently finished the cover illustration for Thomas J. Kenney’s newest children’s chapter book series, Flights of Fantasy.